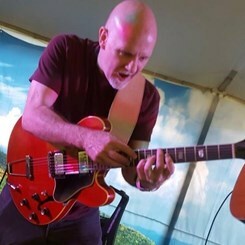 Jack has been a professional musician for over forty years and has twenty years experience as a teacher. He enjoys teaching a variety of musical styles to students of all skill levels. Come see Jack play live with the Brice Street Band, Eric and the Chill Tones, and the Dave Cecil Band. Request Lessons with JACK today!